Millions of Christians know Fr. Michael Joncas from his iconic song, On Eagle s Wings, an anthem of hope that has uplifted and inspired people everywhere. Fewer may know that about a decade ago, Fr. Joncas contracted Guillain-Barre syndrome, a debilitating condition that leaves its victims subject to weakness in varying degrees, and can lead to paralysis. His time of dealing with this infirmity was challenging, frustrating, and, ultimately, a time of great spiritual discernment and growth. This book is the product of that journey from sickness to recovery, offering five key insights to help the reader grow from spiritual darkness to newly appreciated light. 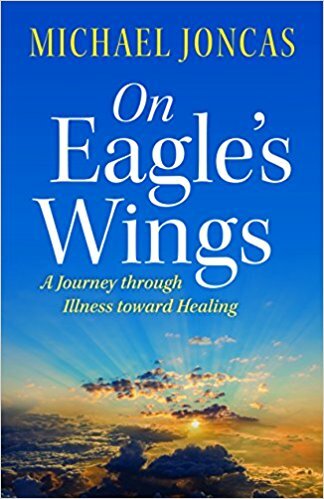 Anyone who has experienced chronic illness themselves or has cared for a suffering loved one will find hope and comfort in this book, as well as strategies for coming to grips with our times of powerlessness and overcoming them with trust and confidence in God s goodness.